The state's main Gay Pride celebration, Delaware Gay Pride has moved around to different locations over the years, having taking place for a time in one of the nation's most popular gay resort communities, Rehoboth Beach before moving up to the state's largest city, Wilmington, and then to Delaware City (just south of New Castle). These days, Delaware Gay Pride Festival takes place in the state's capital city, Dover - the date this year, on Saturday, August 6, 2016. 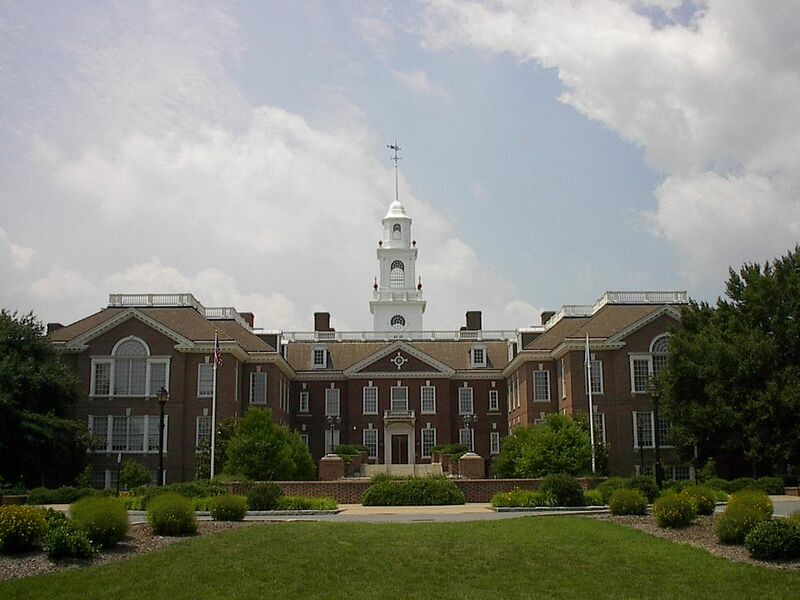 Dover is about an hour's drive south of Delaware's largest population center, Wilmington, and about an hour northwest of the gay-popular resort town of Rehoboth Beach. The celebration is held on Saturday, August 6, from 10 am to 5 pm, right on the grounds of the Historic Old State House (25 The Green, Dover). You can learn more details about the celebration here. If you're in the Rehoboth area, by the way, check local gay papers, such as Letters From Camp Rehoboth, for advice on what to see and do - Camp Rehoboth is a terrific resource, basically the LGBT community center and tourism information office for the area. Also check out the helpful travel site produced by the Rehoboth Beach & Dewey Beach Chamber of Commerce. For travel information on the Wilmington/New Castle area, visit the site of the Greater Wilmington Convention & Visitors Bureau, and for information on travel in and around Dover, try the Kent County and Greater Dover CVB website.